Cheer on your team while enjoying your favorite snacks! 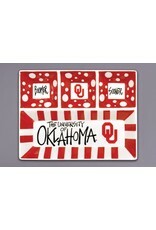 This divided tray features the colors and logo of your favorite college. 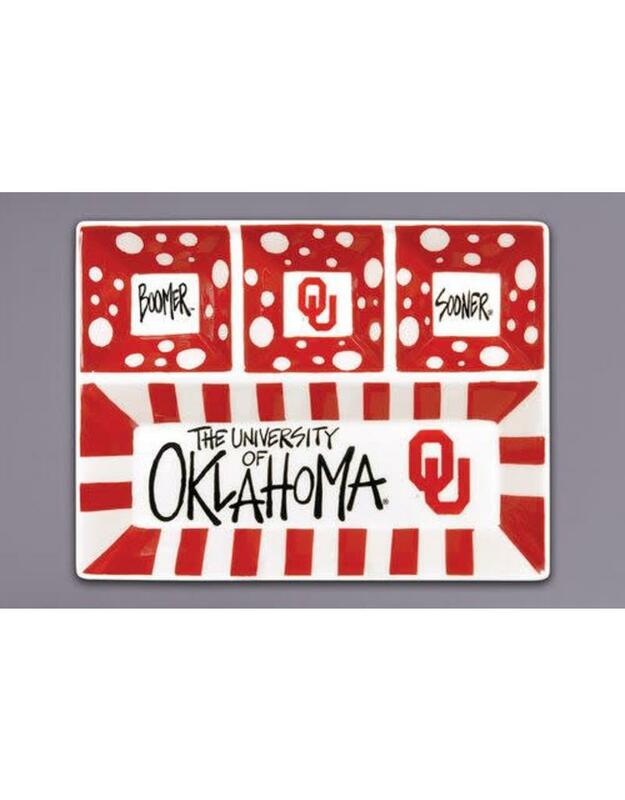 Measures approximately 10"x 13" x 3".